Get cozy during your next morning routine of coffee and breakfast at local Bend favorite La Magie Bakery & Café. You will experience a premium menu of European pastries, international breads, breakfast entrees, and more, all from owner and operator Di Long. Each item on the menu is prepared 100% from scratch, so make sure you are ready to indulge your taste buds with real Belgian chocolate and the all-natural flavors of Europe. At La Magie Bend, you can find your favorite breakfast entrée from this extensive menu in the mornings. A variety of omelets, breakfast platters, French toast, and pancakes are just a few of the items to find. Local favorites include the Chicken and Waffle entrée and the Breakfast Burrito. Lightweight meals are also available for those looking to eat on the lighter side in the morning. La Magie also serves up freshly prepared lunch entrees if you cannot make it in during the morning hours. Each burger is hand formed with 100% angus beef before being grilled to perfection. Hot and cold sandwiches are made at the time of order with fresh bread baked right in house. Lunch entrees include grilled salmon and ziti pasta along with house salads and soup. Many locals in Bend will tell you that while you go to La Magie Bend for the delicious food, you stay for the freshly prepared pastries made each day. You will find delicious treats such as apple turnovers, bear claws, almond croissants, crumb buns, and more. A variety of dessert treats are also available ready to take home each and every day. In addition to pastries, La Magie takes in cake orders for freshly prepared cakes that are perfect for any celebration. See what Di Long is whipping up at La Magie, found at 945 NW Bond Street in Bend, Oregon. Call ahead for any questions or to place a cake order at 541-241-7884. There has never been a better time to enjoy the beauty of Bend, Oregon than the present. Our selection of privately owned vacation rentals offers you an experience that cannot be obtained by staying at your typical hotel. 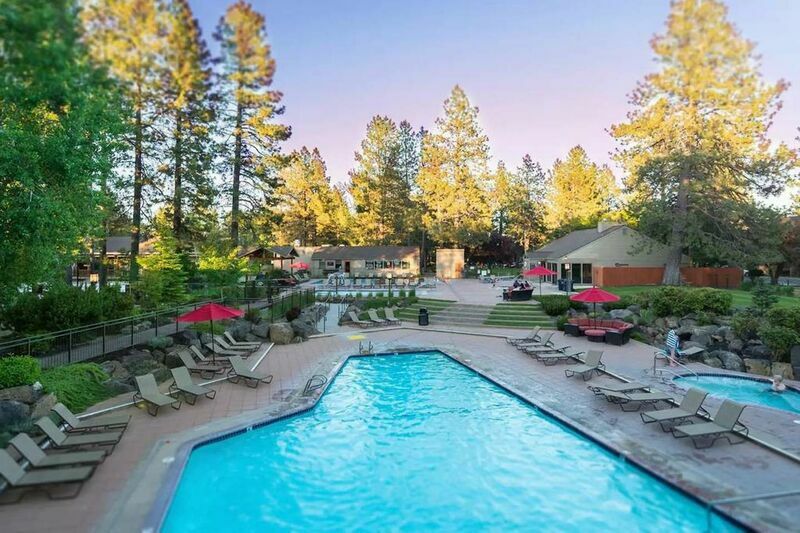 Enjoy a variety of amenities all under the roof of beautifully designed homes with Bend Vacation Rentals. Give us a call and we will have you on your way to an incredible Bend vacation home in no time.